KENT or Honeywell? Which is the Right Choice For Air Purification? Just as crucial as the water we drink, and the food we eat, is the air we breathe in. Powerful devices such as air purifiers work effectively towards providing us fresh air by the method of filtering, trapping small dust particles and eradicating them from the atmosphere. When choosing which model you should invest in for your home or office, you should keep in mind various features and well as specifications such as the amount of air the purifier can clean. Whichever device you decide to purchase, you’re likely to rapidly notice a change in air quality in your surroundings. Two of the most common air purifier brands in the market right now are KENT and Honeywell. You can buy air purifiers online or from the market, as per your convenience. 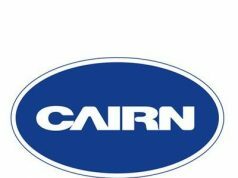 The air purifiers of both the brands claim to eliminate common airborne contaminants. Today, we are going to discuss some of the features and specifications of both KENT and Honeywell to find out which one has the ideal air purifier for your needs. Now read ahead and make a wise decision. Let us begin with KENT purifiers. The most superior feature about KENT air purifiers is its HEPA technology that successfully removes PM (Particulate Matter) 2.5 and SPM (Suspended Particulate Matter) present inside our homes and offices. It comes with a three-stage mechanism, which effectively gets rid of pollutants such as smoke, tobacco, dust mites, and other contaminants. It is constructed with a very smart air quality monitoring which enables you to choose the settings on the basis of the quality of air. KENT air purifiers have an inbuilt ionizer that eradicates bad odour from the atmosphere and also improves the freshness of the air. Furthermore, it consists of an activated carbon filter that works towards improving the freshness of the indoor air. KENT air purifiers have a very user-friendly working and come with an elegant design. All these features make it an ideal air purifier to have at home and offices. KENT has different air purifiers built for different size of rooms as well as offices. What makes Honeywell air purifier stand out is its patented HiSiv technology. This technology effectively works in absorbing harmful gases, without removing the much-needed moisture from the air. Honeywell air purifiers also have a HEPA filter that effectively eliminates the indoor air pollutants making the air clean and free of harmful particles. These air purifiers come with washable pre-filter that helps majorly in removing pet hair and large dust particles among other air pollutants. The most unique feature in these air purifiers is that they come with a sleep mode which makes you have a good sleep at night. Now that you know about most of the features of the respective brand of air purifiers, it is advised to always keep in mind your budget as well as the area where you want to install the air cleaner. 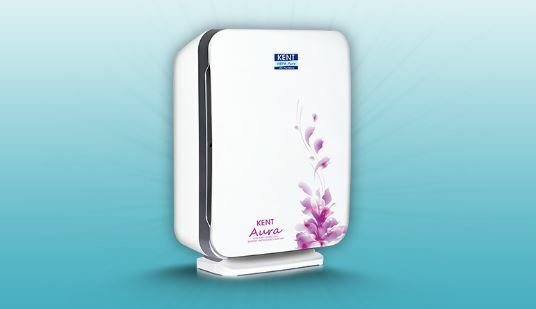 For an economical yet efficient choice, you should go with KENT air purifiers. Some of the additional features that you can enjoy with KENT air purifiers are that they come it has a child lock technology and low noise operations that make it all the more attractive at such cheap price range. High-end technology, elegant design, and affordable price— looks like KENT air purifiers are the right choice for a healthy home with refreshing and clean air! You can buy air purifier online at best available rates.